The Reservoir Engineer has the longest term perspective and wants to get the most out of existing assets and preserve the ultimate recovery of the field. The Operations Engineer has a shorter term perspective and wants to meet the oil or gas nominated production requirements. And the Maintenance Engineer, whose concerns are in the middle, wants to operate the facilities safely and efficiently and minimize replacements, spare parts and downtime. Schneider Electric can help all three meet and balance these challenges. Wonderware solutions helps production companies in the Upstream Oil and Gas Industry address key challenges. Processing oil and gas depends on processing the hydrocarbon stream at the lowest possible cost and with the utmost efficiency. To achieve these goals, productivity, safety and reliability must be optimized simultaneously. The need to maximize the hydrocarbon streams while minimizing the costs of capital requires three types of model-based tools: Design tools, real time optimization tools and training tools. In addition to providing these tools, Wonderware supports advanced visualization, asset management and integration of data from an entire complex to provide historical, current and predicted performance events and upsets. Wonderware also supports integration into planning, scheduling and corporate reporting systems. 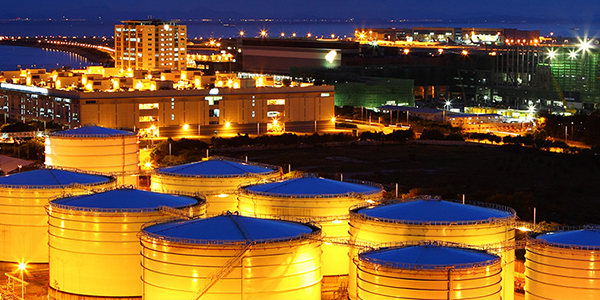 Wonderware enables operators to maximize the utilization of pipeline capacities while optimizing energy and other operating costs with advanced modeling and analysis. 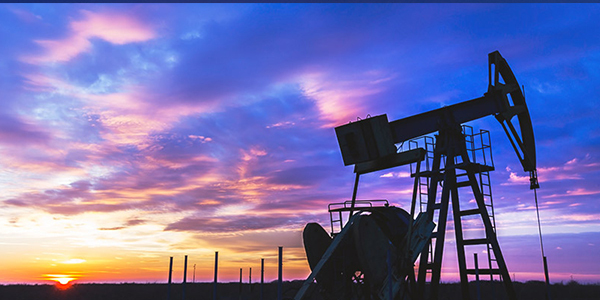 Through the seamless integration of disparate, geographically-distributed devices to monitor and control pipeline assets, Wonderware pipeline management solutions enable operators to efficiently dispatch delivery of natural gas or crude oil products while protecting their valuable assets and safeguarding the environment. 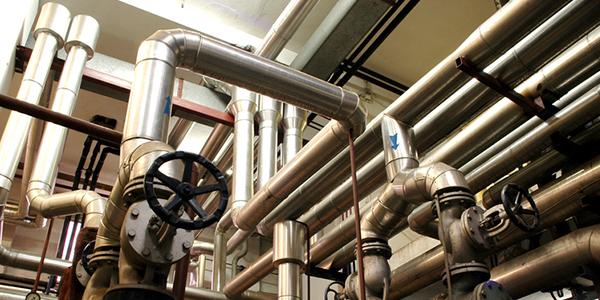 Wonderware also provides sophisticated Turbomachinery Control for compressors and pumps essential to moving products through pipelines.